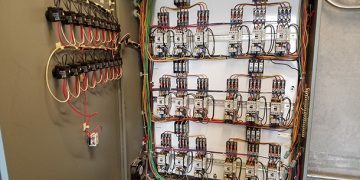 Holidays will put an extra strain on your electrical system. Have you had yours inspected? 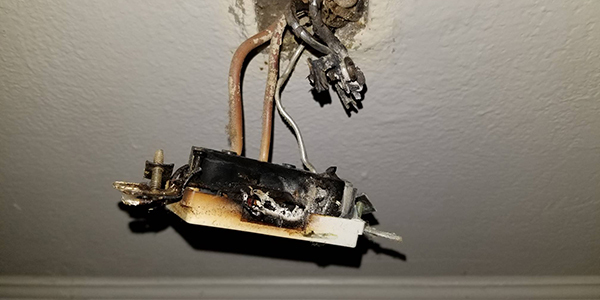 Faulty switches and outlets can overheat and catch fire. 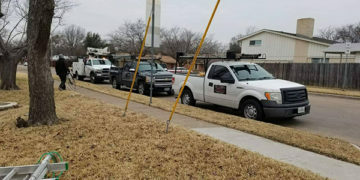 We can inspect your electrical system and make sure that you and your family are safe. 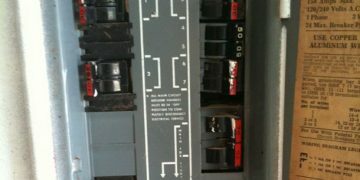 Is my Zinsco or Federal Pacific electrical panel safe?